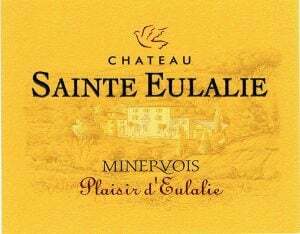 Château Eulalie is the pride and joy of Laurent and Isabelle Coustal who resurrected and completely restored the ancient Minervois vineyards surrounding Château Eulalie. In 2010 Isabelle fashioned an incredibly balanced, complex Plaisir d’Eulalie Minervois from old vine Grenache, Syrah, and Carignan that is a joy to drink now but will also continue to improve in bottle. 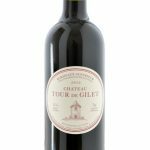 This is a richer, more structured wine than most Côtes-du-Rhône offerings, but more importantly it demonstrates how good Minervois wines can be and not cause the debt collector to come calling. 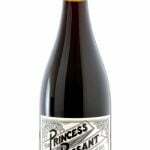 Consequently, the 2010 Plaisir d’Eulalie earned my first Top Pick. Our second Top Pick is a tougher choice. We really liked Schellman Ossi’s fresh, easy to drink Gruner Veltliner and Joel Gott’s excellent Oregon Pinot Gris, but my second Top Pick belongs to Joel Gott’s 2010 Alakai – a hedonistic California Rhône Ranger that again puts most red Côtes-du-Rhône wines to shame. An artful blend of Grenache, Syrah, Mourvèdre, and Petit Sirah, Alakai’s pure luscious fruit flavors are perfectly layered into a beautifully balanced frame. Enjoy this top notch offering early and often. 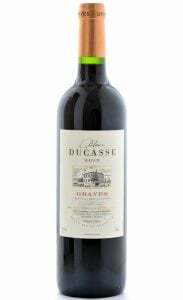 A votre santé!